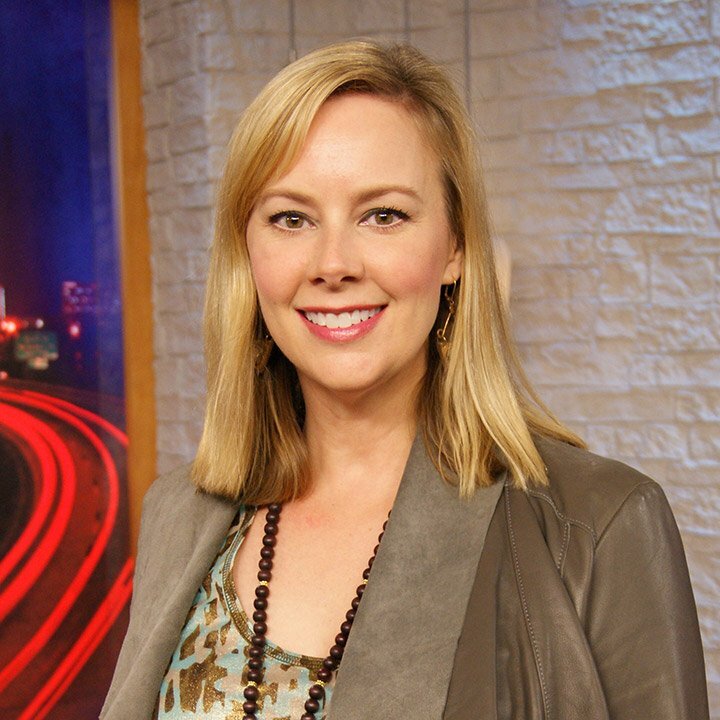 Ashley Anderson joined WCCB Charlotte in 1999, as part of the original news team when the station launched live, local news Jan 1, 2000. Ashley has worked as a producer, reporter and anchor during her time at WCCB. 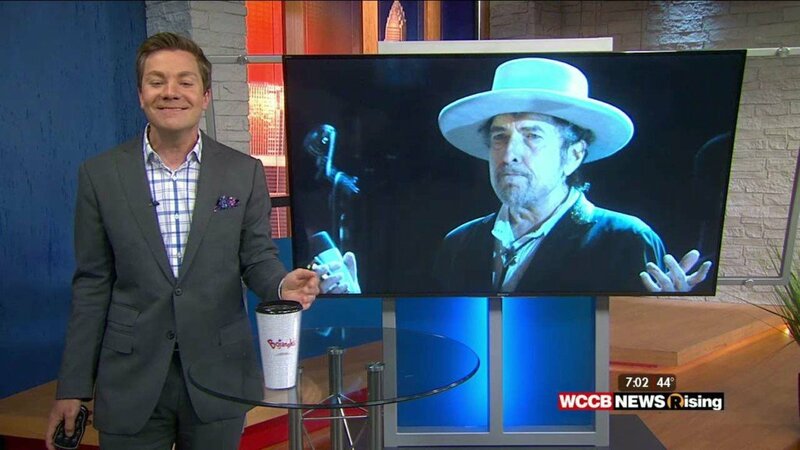 She was the original co-host of WCCB News Edge, along with the beloved wacky weatherman Mark Mathis. Prior to joining WCCB, Ashley anchored the 6pm and 10pm newscasts for KTEN-TV in Denison, Texas. A native Texan, Ashley grew up in Plano, TX, then attended The University of Mississippi. She holds a Bachelor’s degree in Broadcast Journalism and English from Ole Miss, and a Master’s degree in Liberal Studies from UNC-Charlotte. Ashley and her husband, Scott, serve on several boards and are involved in numerous charities and organizations in Charlotte including: The Mint Museum, Queens University, Levine Children’s Hospital, Opera Carolina, L’Ecole du Samedi, The Junior League of Charlotte, Mitchell’s Fund, Duke Mansion Preservation Society, and others. Ashley is an unabashed Francophile after she and her family spent a year living in Paris, France. The family still takes French language classes together every Saturday. When she’s not working or spending time with kids Kate and Charlie, Ashley loves to travel (France is always at the top of the list! ), go to movies, and read.